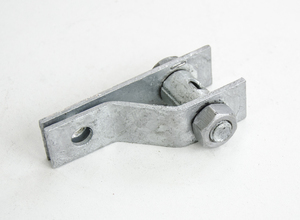 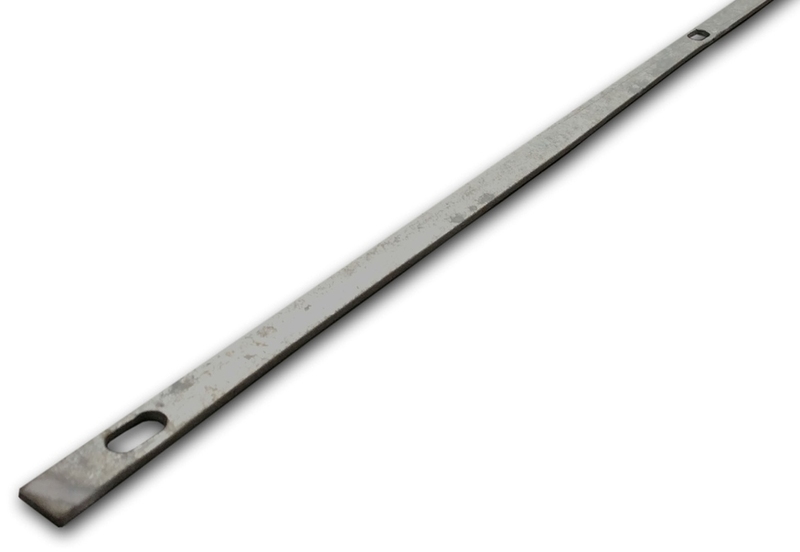 Galvanised stretcher bar for 1.8mtr chain link fencing mesh. 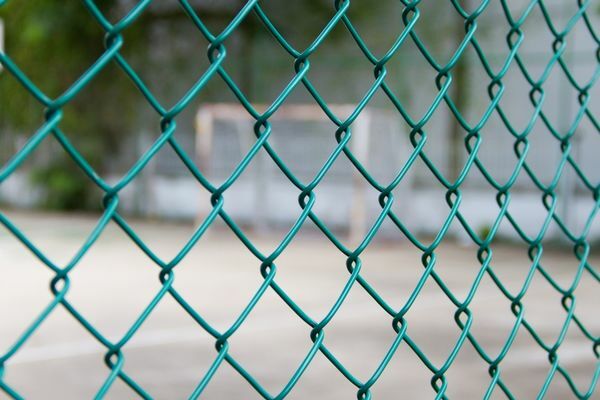 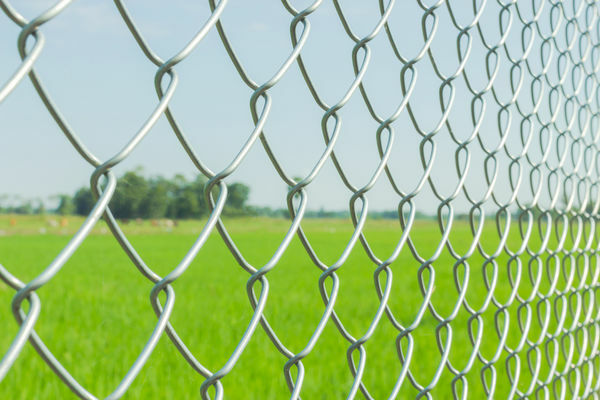 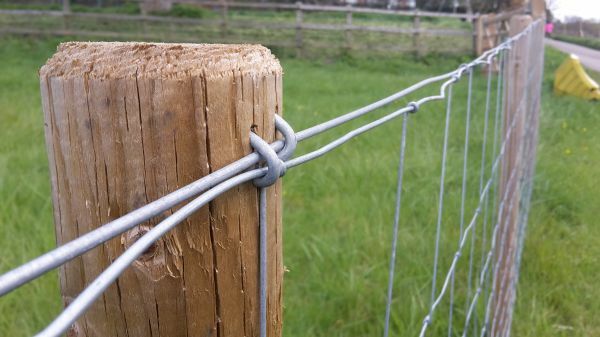 Helps to tension the chain link fencing mesh (Use with PVC coated and Galvanised chain link fence) . 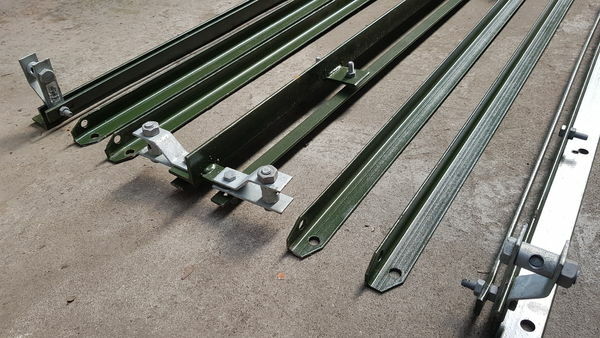 Can be used in association with with angle cleats and ferrule winders on angle-iron posts.